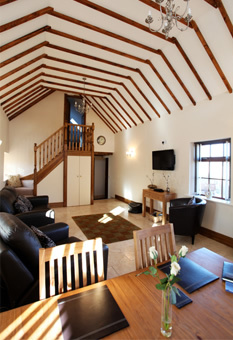 Lanes Barn is located in the pretty village of Glaisdale in the heart of the North Yorkshire Moors National Park. 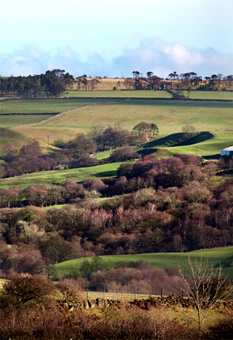 Glaisdale has a renowned local butchers, post office and well equipped village stores. There is also a pub in the village, which serves food all year round. 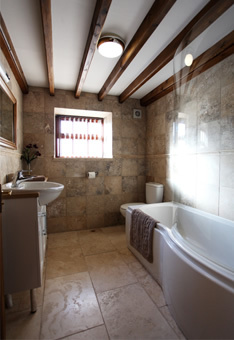 Our self-catering cottage is a detached barn conversion, which we have fully renovated ourselves. It has wonderful pitched beamed ceilings, underfloor eco-friendly heating and a spacious open plan living area. 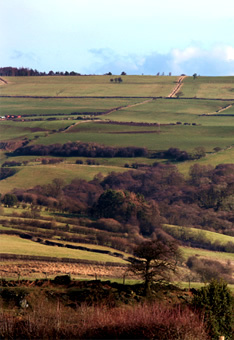 This is the perfect place to come and stay to explore all the stunning scenery of the national Park, we are only two villages away from the famous North York Moors railway and only a 15 minute drive to the coast. Whether you're looking for a walking holiday where you can stop at the many country pubs for lunch, or a seaside holiday with fish and chips and ice-creams, this is your perfect base.